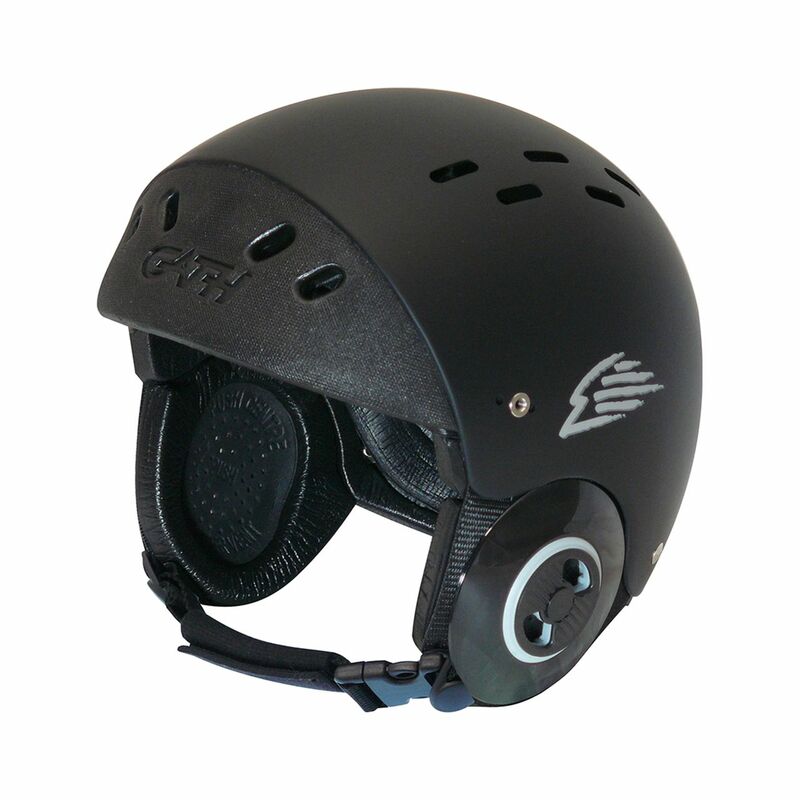 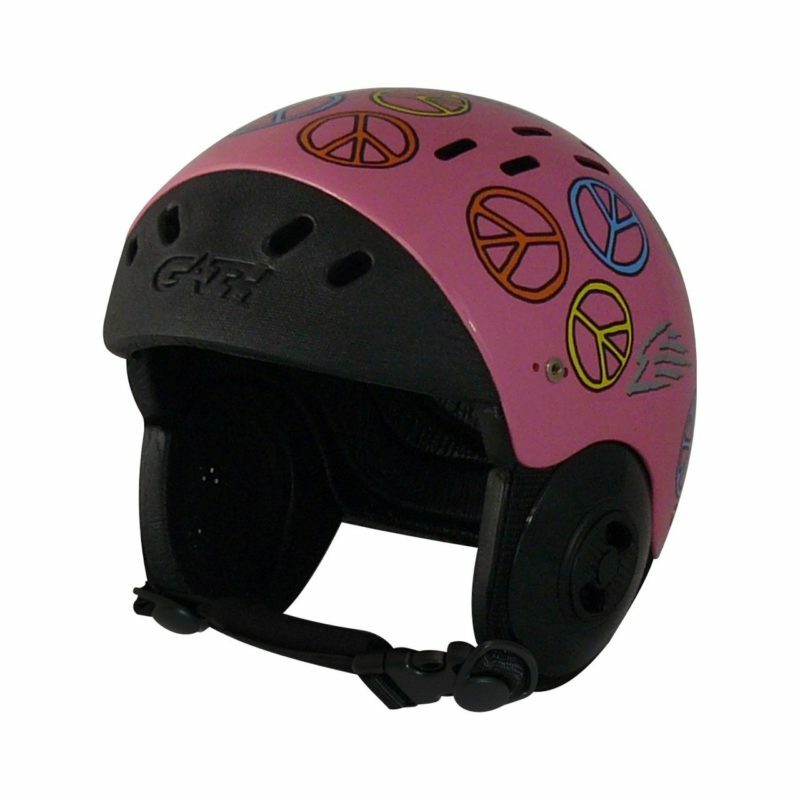 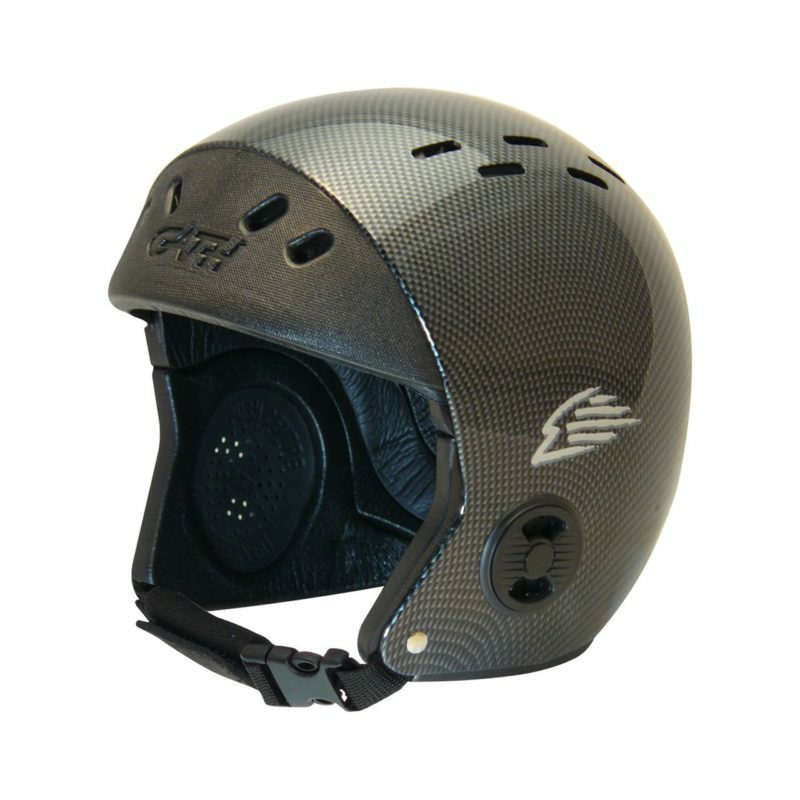 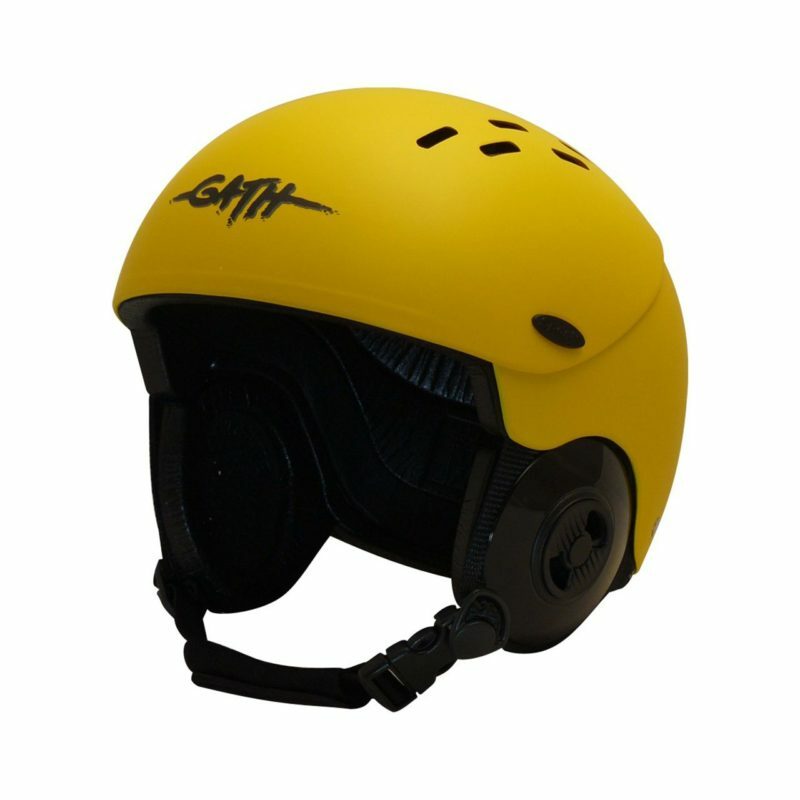 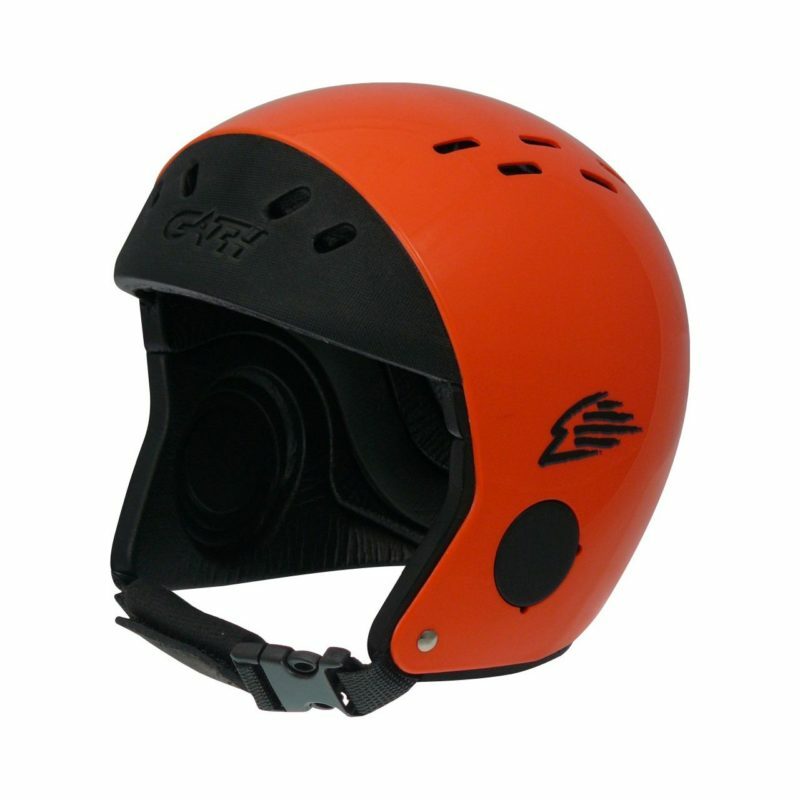 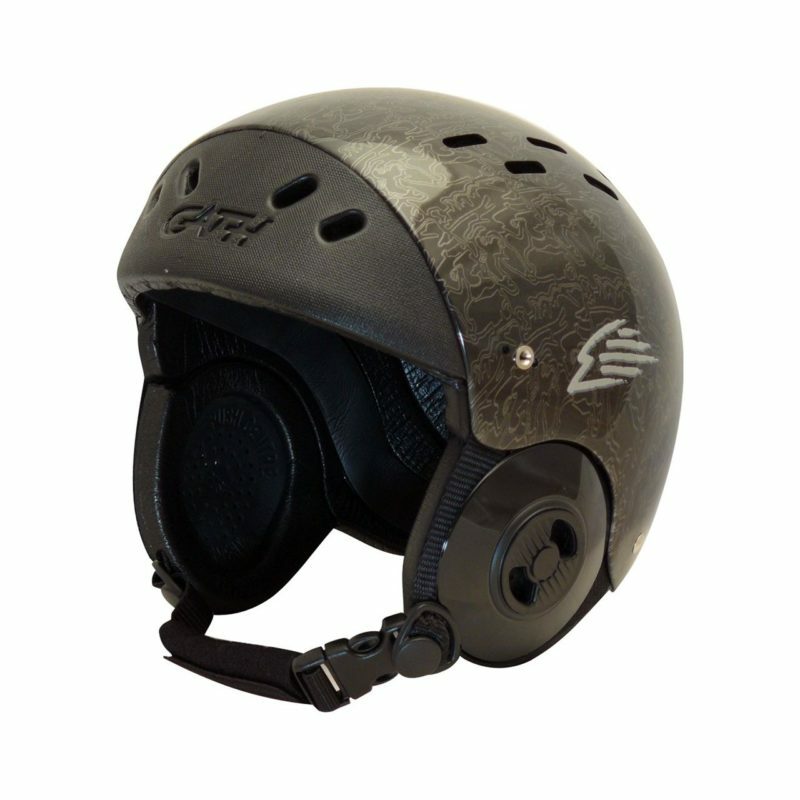 Gath Surf Convertible, designed for the surf, is the lightest helmet available worldwide. 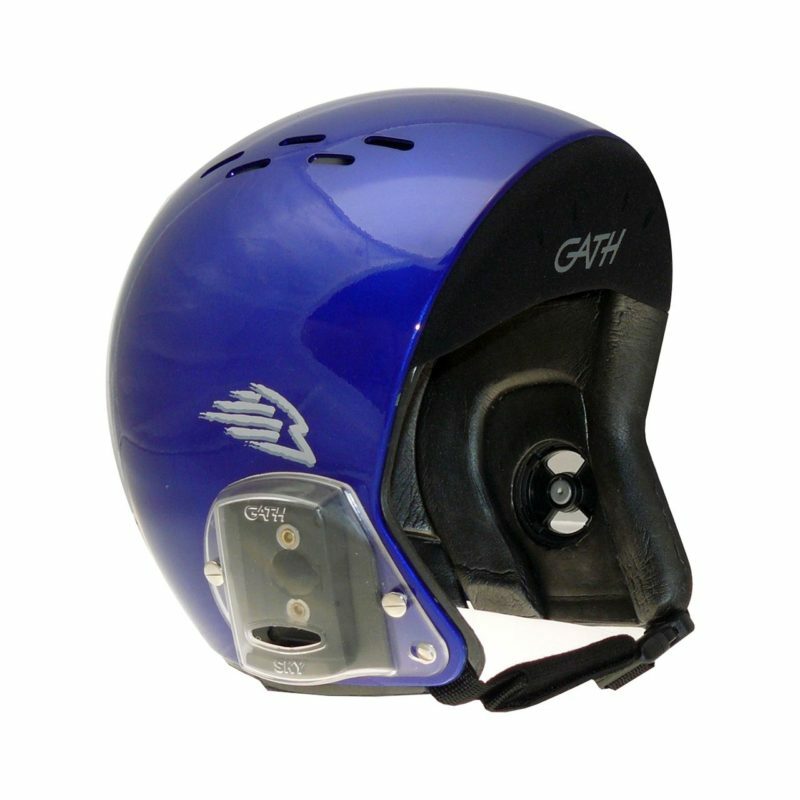 Its unique fitting system provides an incredibly snug comfortable suction cap fit idea for punching through waves. 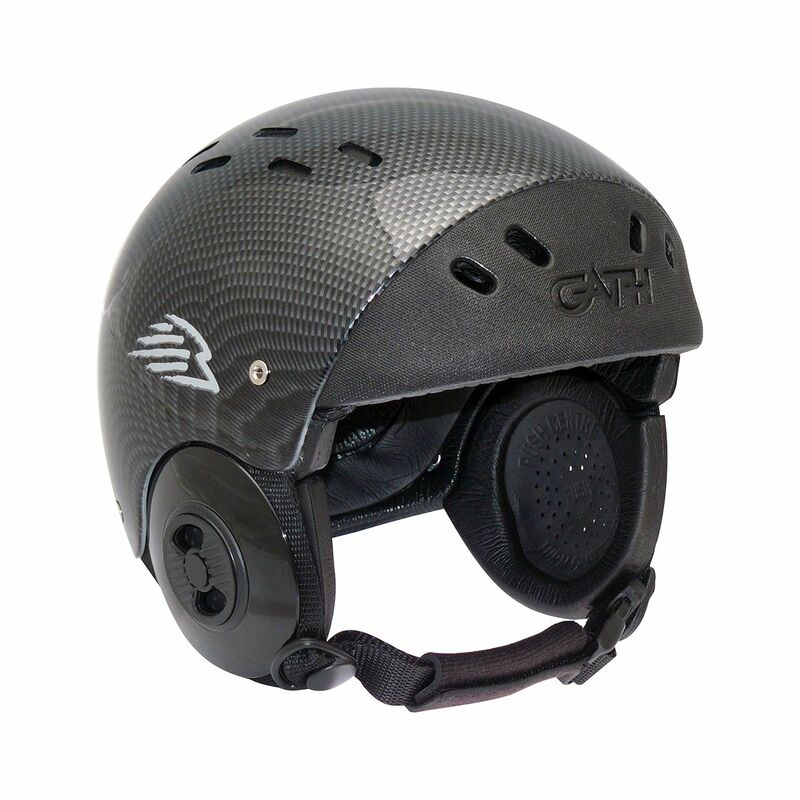 GATH Surf Convertible ear protectors are easily removed to expose the ears – ideal for hot weather – or easily attached, becoming an extension of the helmet shell for added impact protection and extra warmth in cold conditions. 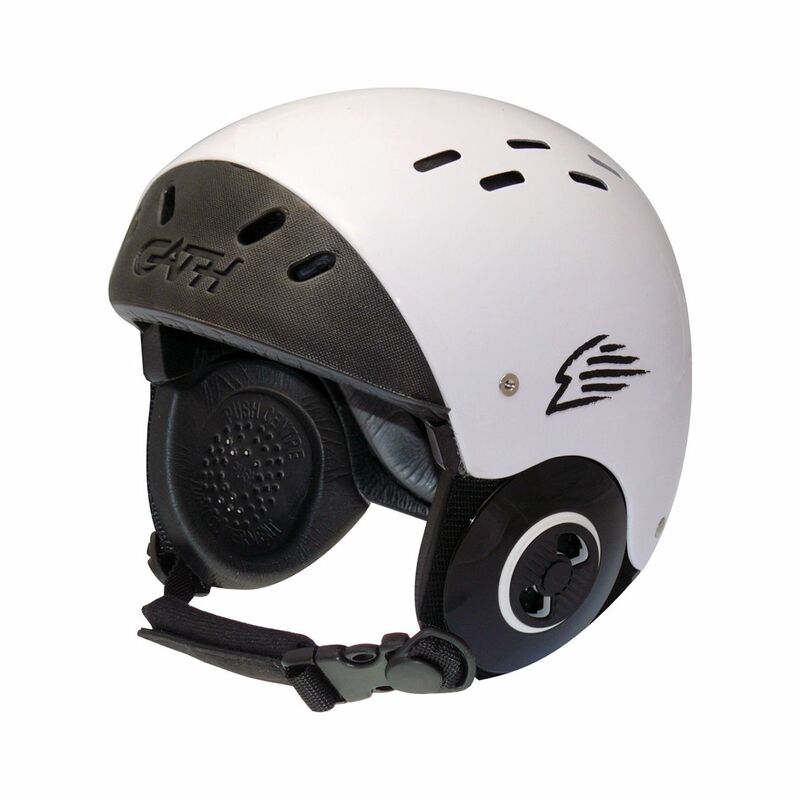 Adjustable audio vents allow further flexibility to shut out the cold wind or open to improve hearing. Retention system: made using non-stretch standards approved webbing, standards approved quick release buckles for a secure retention and are fitted with a nylon coated non-water absorbent foam for added comfort. 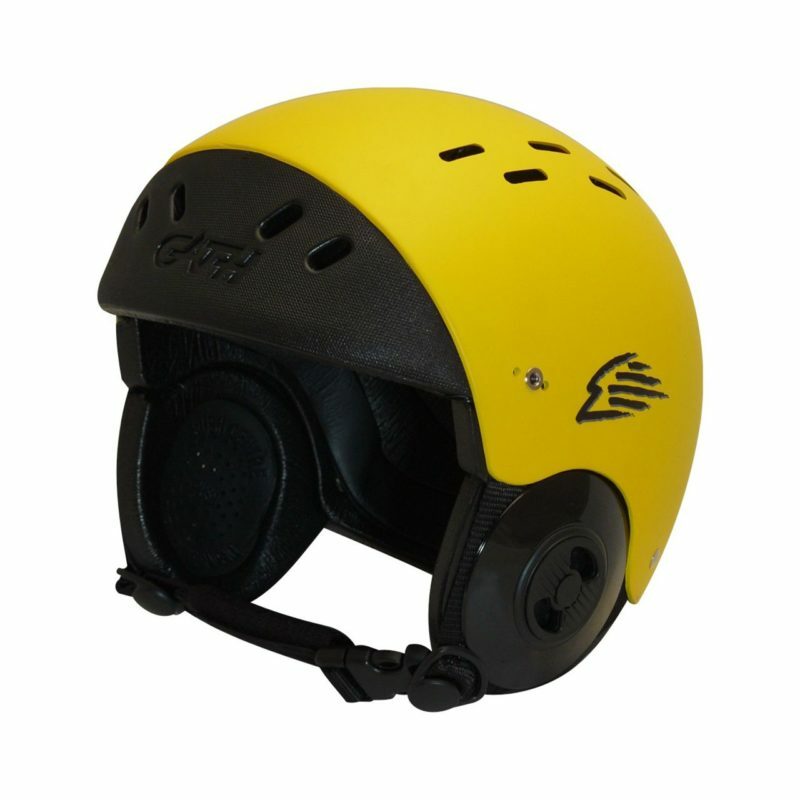 Get ahead, get a Gath Surf Convertible – the brand you know and trust for the best head protection for surfing sports now delivers the ultimate helmet combinations for all water activities on the edge. 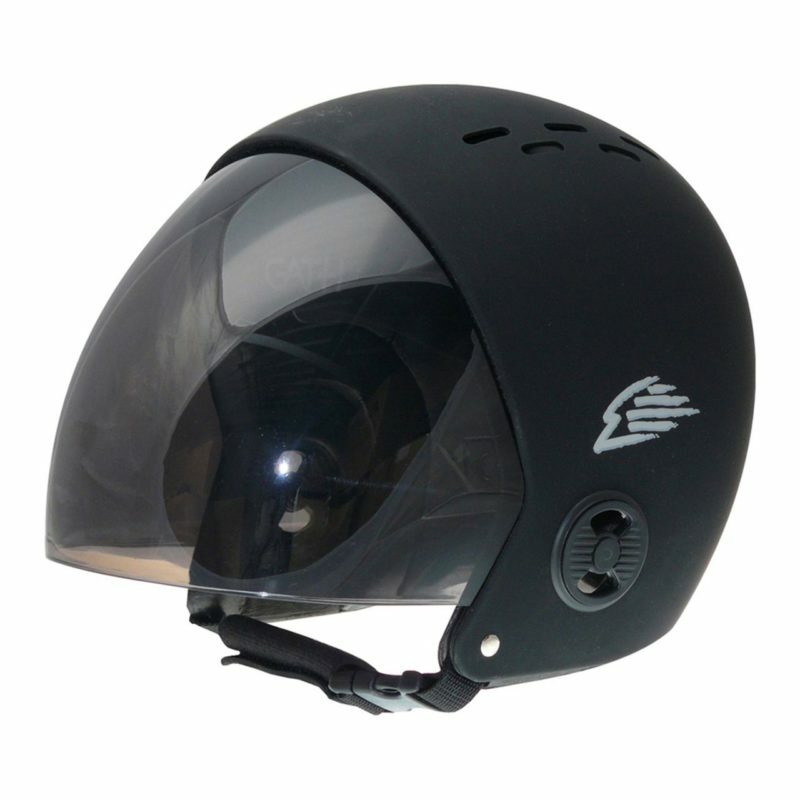 Cool, space age styling, with quality and performance second to none. 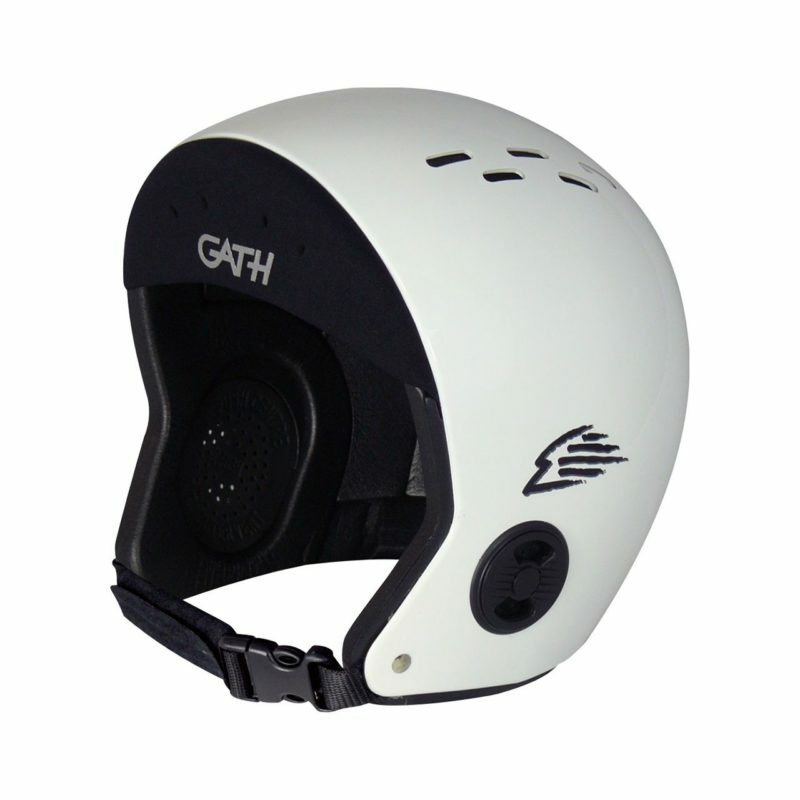 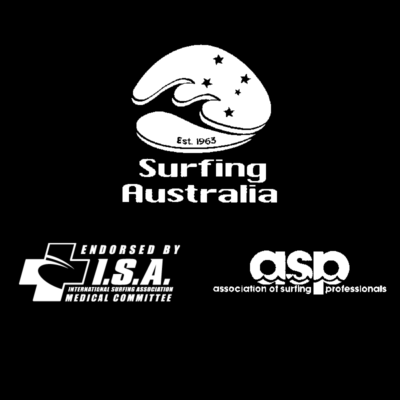 Gath backs up its Australian Design Award winning surfing helmet with two new models designed for the realistic requirements of professionals and sports enthusiasts. 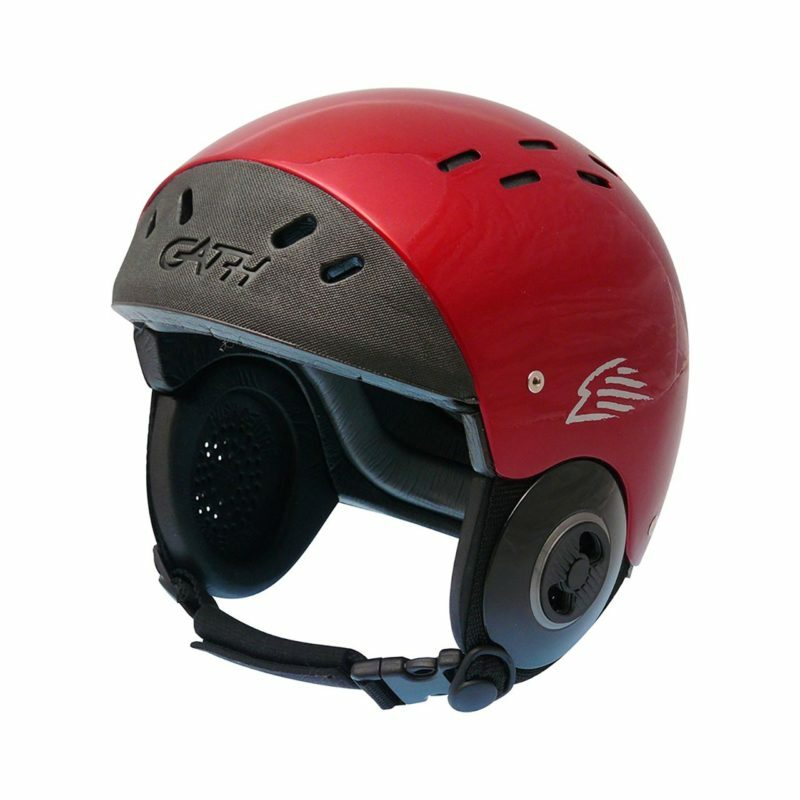 With amazing innovation in versatility and style, comfort and protection from the more regular injury mechanisms, shelter from the elements, GATH continues to lead the way with all the design criteria that are essential for safe and practical water use.